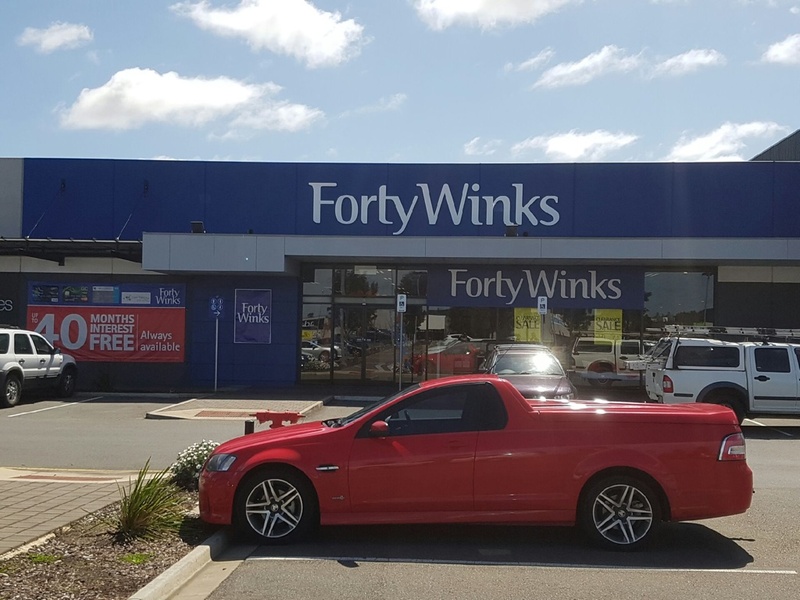 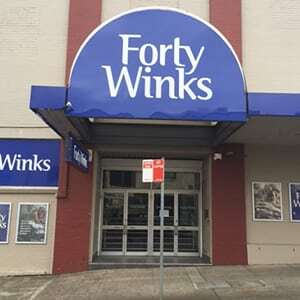 Established in 1983, Forty Winks has established itself to become Australia’s largest independently locally owned and operated bedroom retailer. 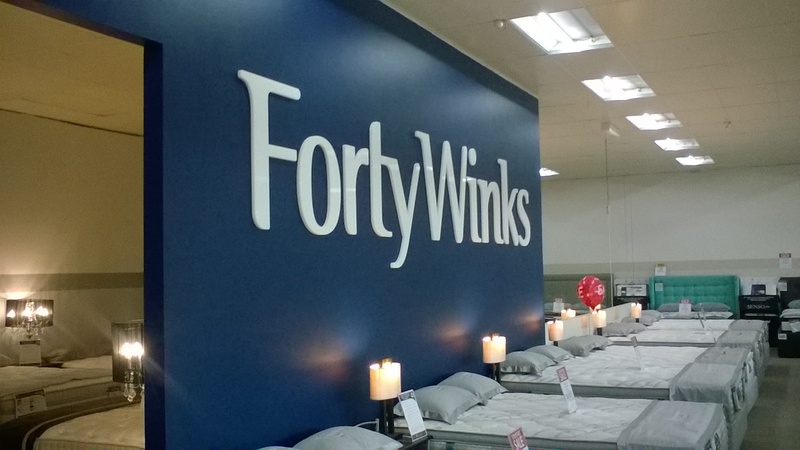 Redefining the bedding landscape to grow into a reputable and widely recognised Australian brand. 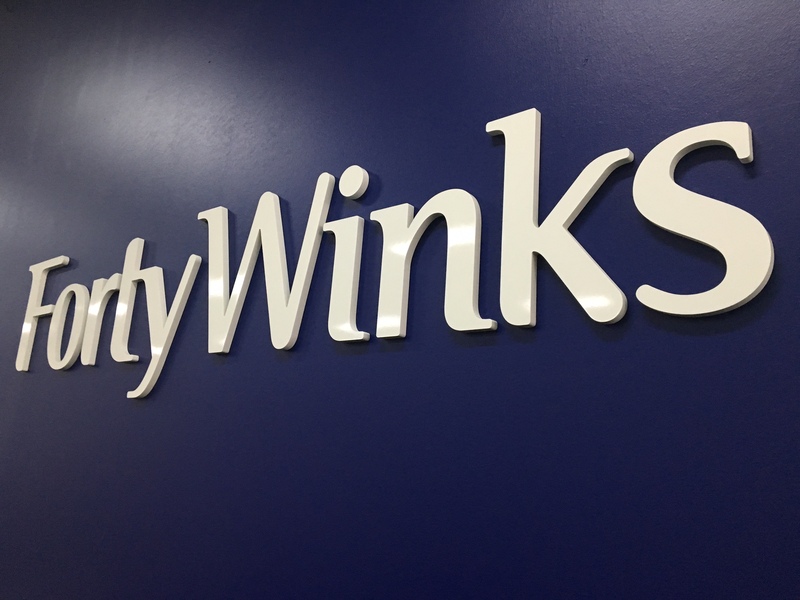 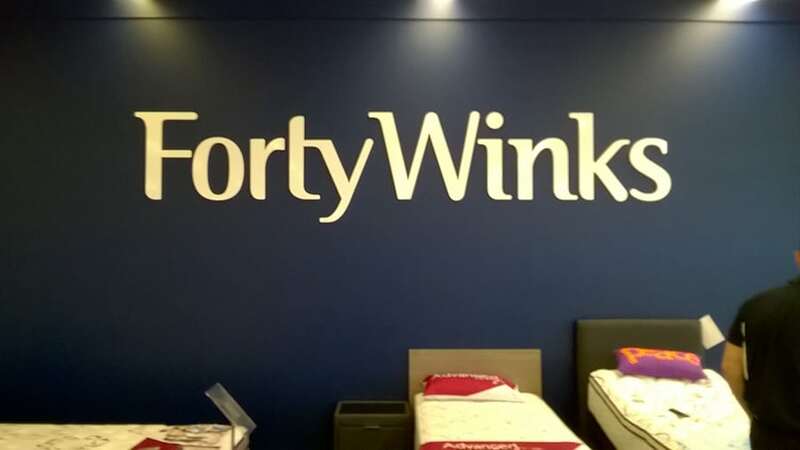 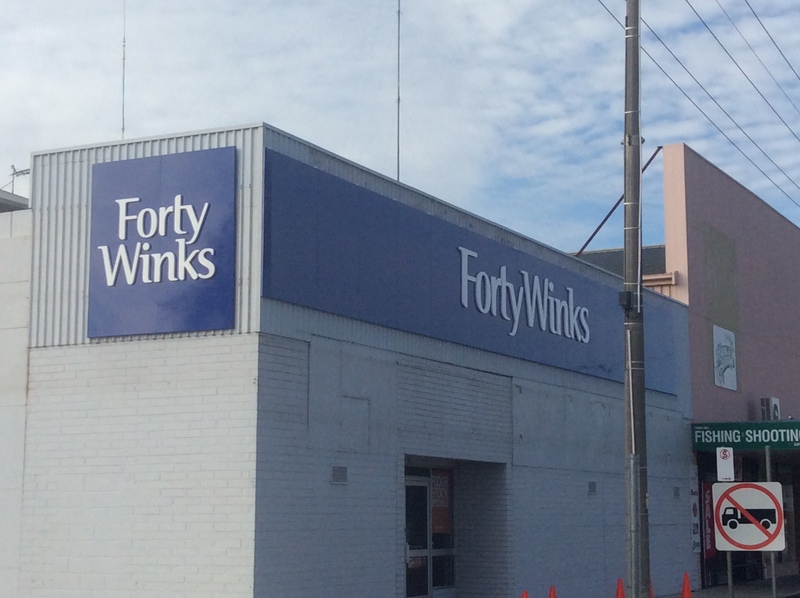 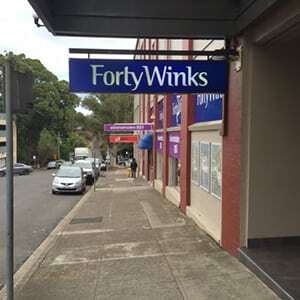 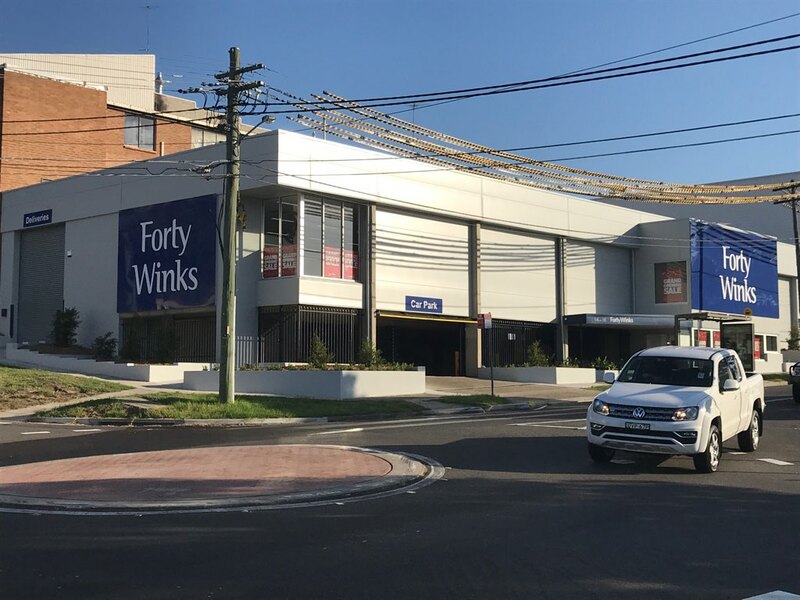 National Corporate Signage has assisted Forty Winks with numerous signage and painting projects throughout Australia and most notably it project managed the production and installation of the signage at Forty Winks 100th store in Chatswood Sydney.